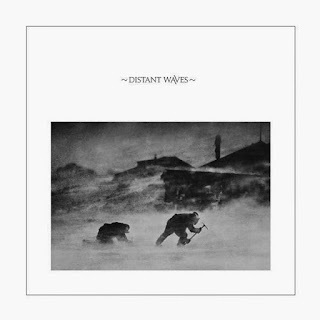 Darshonaut: Distand Waves Vinyl Compilation has sold out. The vinyl compilation 'Distant Waves' (released 2014 by Deadwax Records) has sold out and is no longer available from the label. It features two songs from Dusk to Dawn.